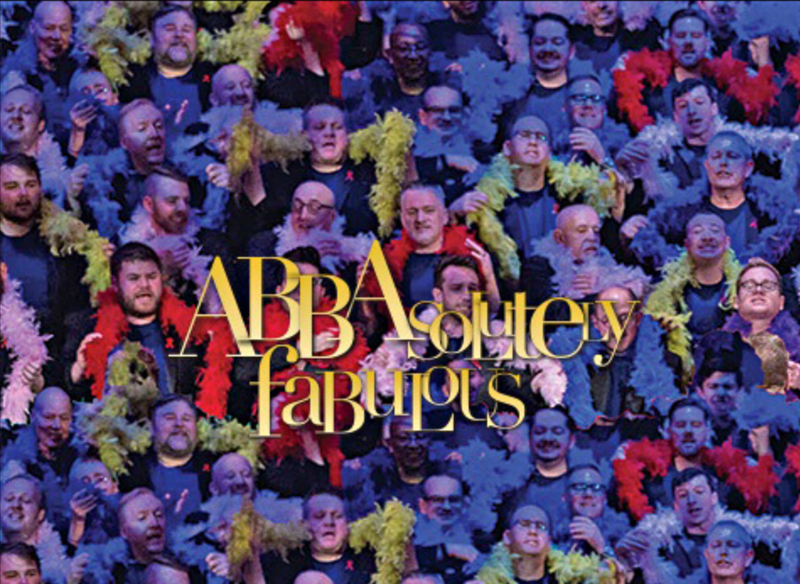 This weekend The Boston Gay Men’s Chorus will perform ABBAsolutlely Fabulous – a tribute to ABBA this Saturday at 3PM and 8PM as well as Sunday at 3PM at New England Conservatory’s beautiful Jordan Hall in Boston. Tickets start at $20 and can be purchased online at bgmc.org or by phone at 617.542.SING (7464). This entry was posted in Music and tagged BosGuy, Boston Guy, Gay. Bookmark the permalink.